Not your father's @#!% Christmas Carol. A complete send-up of the holiday classic, this adult comedy is adorned with the improvisational genius of the legendary comedy troupe The Second City. Twist includes zany holiday sketches and uproarious improv based on audience participation — it’s never the same show twice! 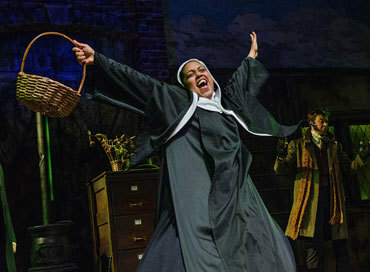 It has become a Portland holiday favorite, and will return in 2017 after runs at the Kennedy Center in Washington D.C. and Goodman Theatre in Chicago this past season. Approximately 1 hour and 50 minutes, including one intermission. 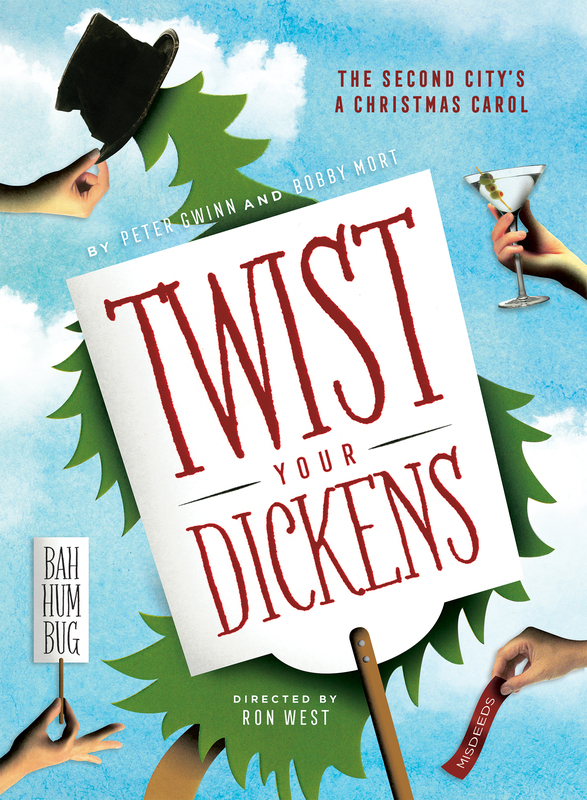 Twist Your Dickens is recommended for ages 14+. Contains mature content, explicit language, theatrical haze, strobe lighting, the use of one tobacco-free vapor e-cigarette and a Dalek on a conquest for universal extermination. Children under 6 are not permitted at any production at The Armory. View our fun, interactive resource guide! Reviews of "Twist Your Dickens"
"Twist comes at humor from so many angles, with such irreverence and zeal, your amusement is practically guaranteed." 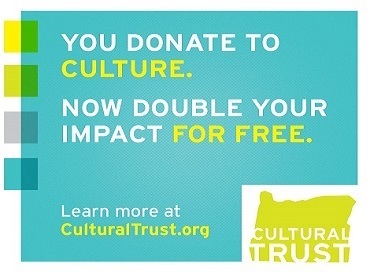 Supporting Oregon Culture is as Simple as 1, 2, 3! ‘Tis the season for giving — including donations to your favorite arts and culture nonprofits! Find out how to double the impact of your gifts. 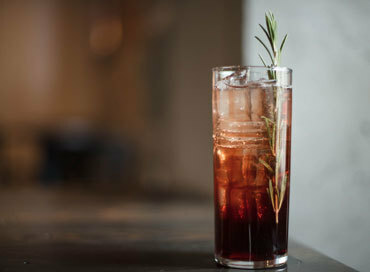 From Dickensian-era cocktails to mulled wine and eggnog, our Resident Mixologist Melissa Larrabee has created delicious concoctions to warm your spirit this holiday season.